P&E Building Services is a proud sponsor of Wichita State Athletics. 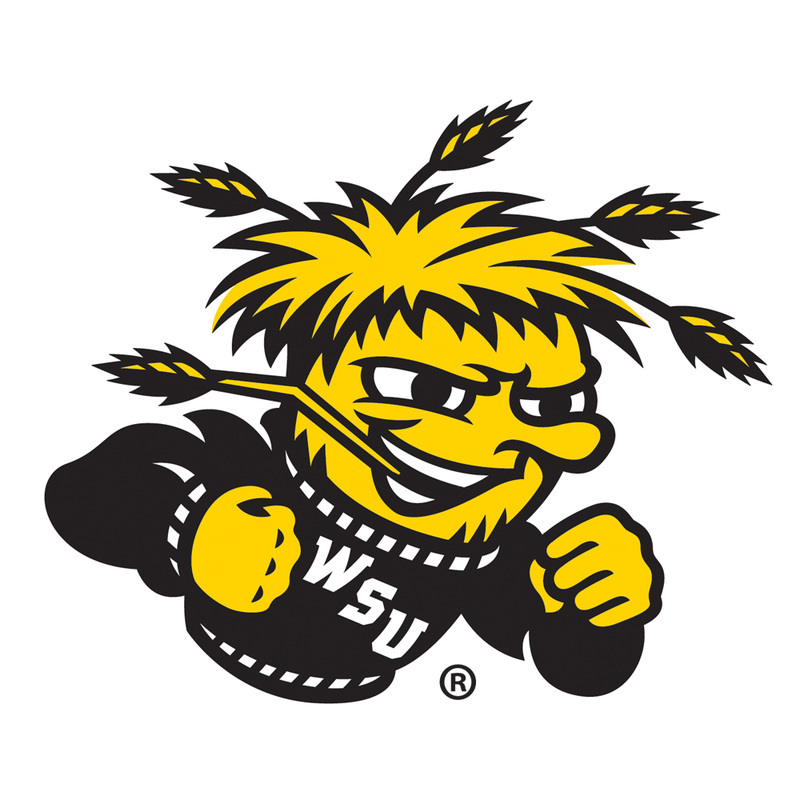 ​PLAY ANGRY, CLEAN ANGRY, GO SHOCKS!! !